Front-end architecture has evolved greatly since the era of jQuery's dominance. React popularized the Virtual DOM rendering model, Flux did the same with unidirectional data flow, and now The Elm Architecture is opening new frontiers like reliable time travel and managed effects. What benefits do we gain when transitioning from one architecture to another? What does it cost us? 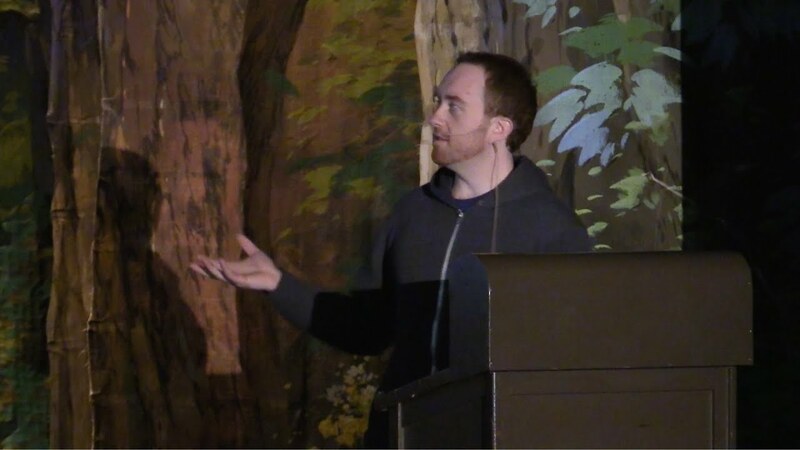 This talk explores the tradeoffs between old-school jQuery, modern-day Flux, and cutting-edge Elm Architecture in the browser. Let’s go with the ambitious approach.